At Zefco, we’re driven by innovation. 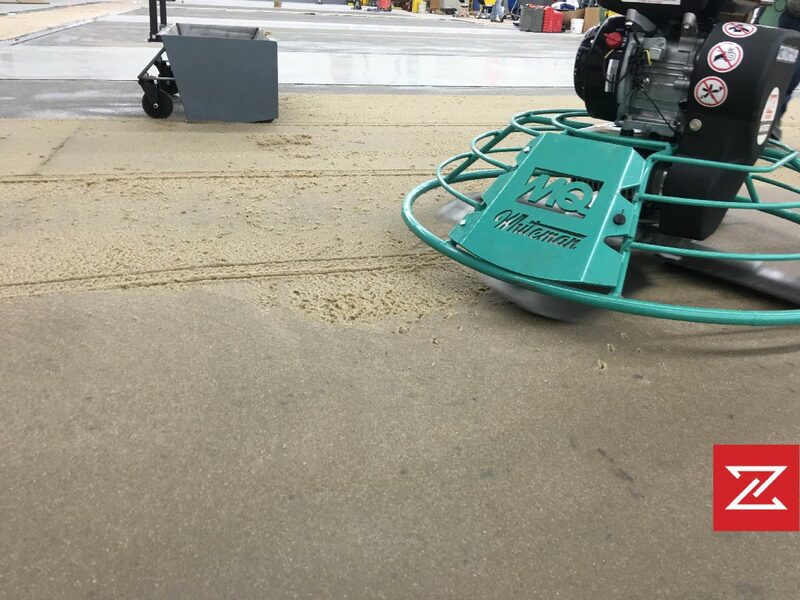 We’ve launched a brand new, quick, mobile Concrete Repair Unit—called CRU—to solve flooring issues you need taken care of immediately without the hassle of paperwork. 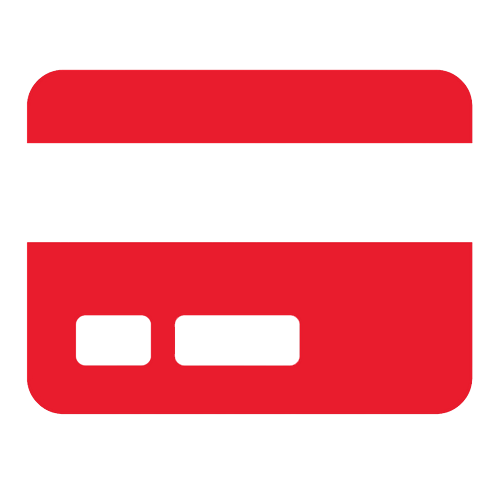 Once you’ve identified an issue with your floors, just call us, schedule CRU, and pay by credit card. It’s that easy—no P.O. or long wait time necessary. Two trained technicians will arrive on site with all the equipment, tooling, and chemicals needed. Problem. Solved. 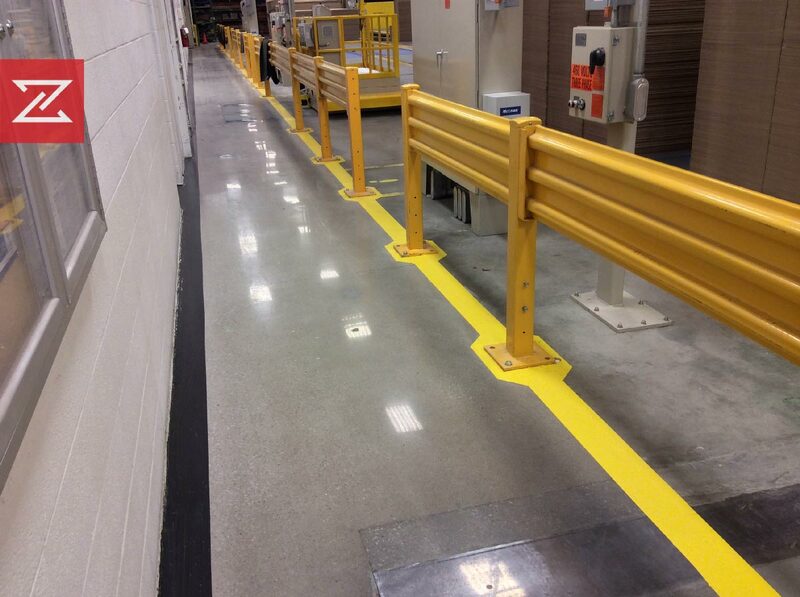 CRU is OSHA 1 standard-compliant with no dust generation. 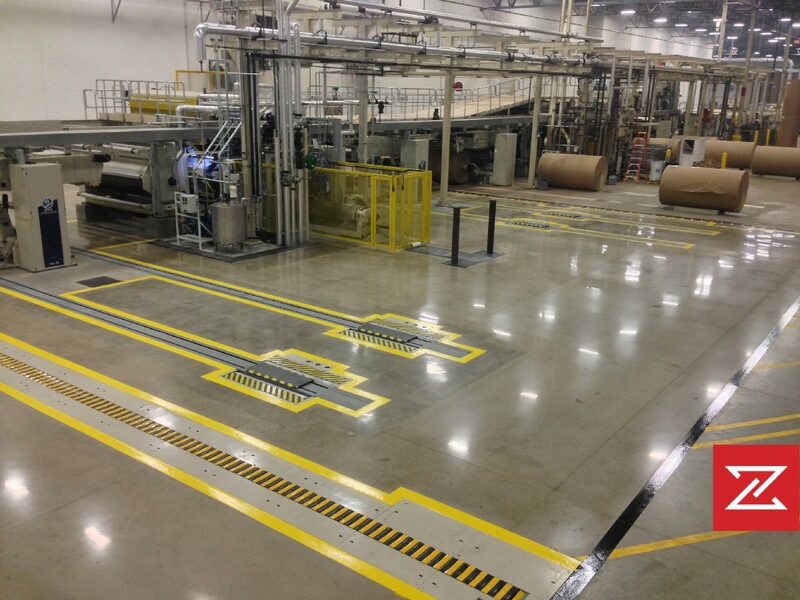 You take ownership and pride in your plant, working hard to provide a safe environment for your team and maintain floors that consistently impress your visitors. With Protect12, we’ve created an innovative yearly maintenance plan to help you accomplish these goals. Twice a year we schedule a time to rejuvenate your floors and make them look as good as new. 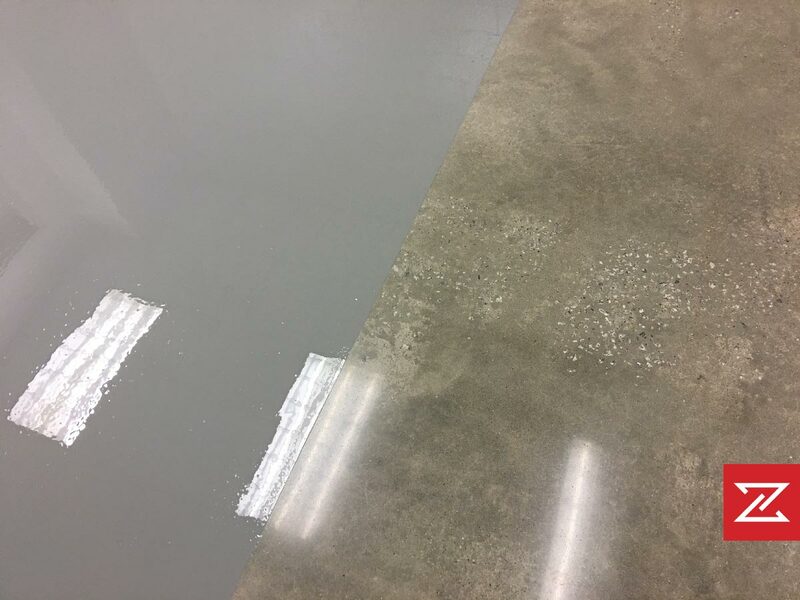 Simply clear the floor and our dedicated team of maintenance experts will come out and scrub it, use our ZEFCRETE GuardPro product to treat it and make it shine like new. Sign up today for our Protect12 Maintenance plan and keep your floors looking great year round. With the Zefco Advantage, we’ve crafted a smart, cost-effective plan to help you maintain your floors long term. And as a single sourced vendor, we’ll provide the equipment, the consumables, and the trained staff you need—all fully deductible. Zefco leases equipment to our customers, maintains the equipment, sells all the consumables (tooling and chemicals), and provides the trained manpower needed to maintain your plant. When the lease is up, simply return the equipment to Zefco. 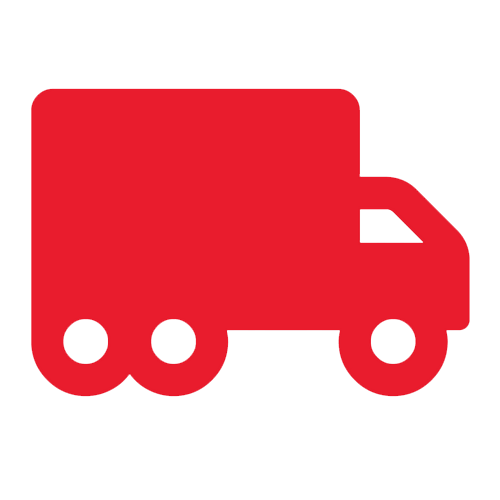 No more purchased equipment collecting dust on your floor. 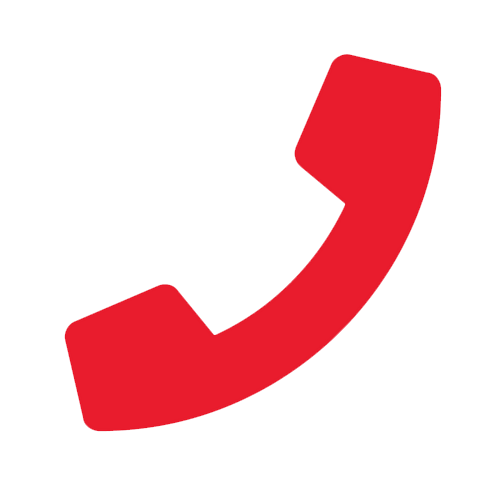 Put our expertise to work for you today. Simple. Flexible. Tax deductible. 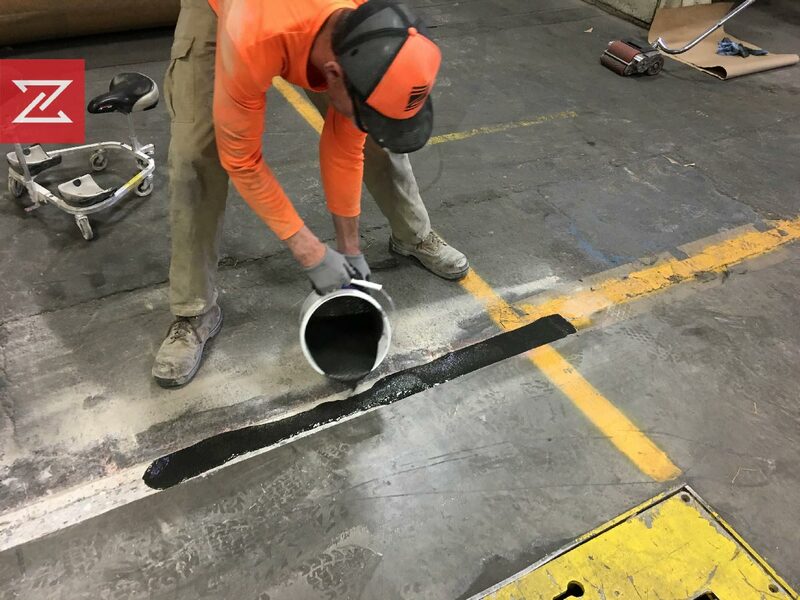 When deteriorating joints, rough and uneven concrete surfaces, bolt holes, divots, and cracks in your concrete cause delays, safety concerns, maintenance issues, and inefficiency at your plant, we can help. 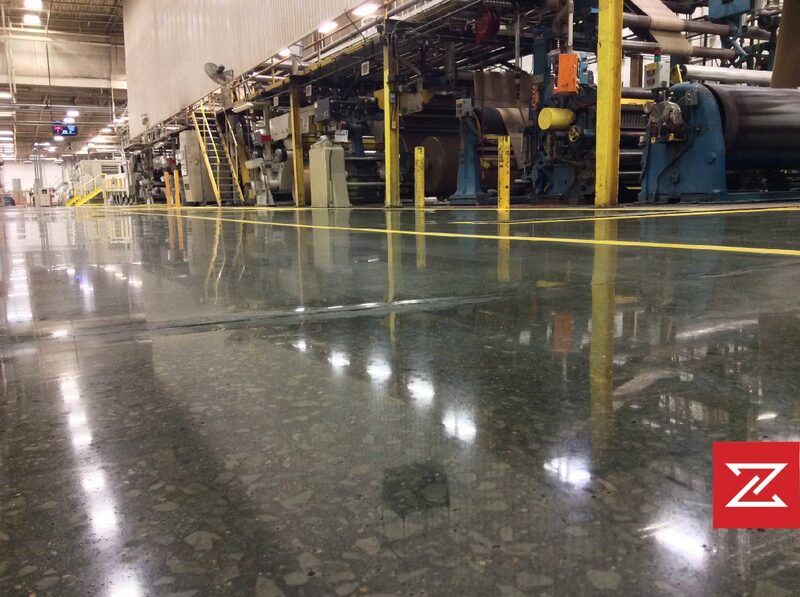 ZEFCRETE is Zefco’s system of restoring, coating, and polishing industrial concrete floors. 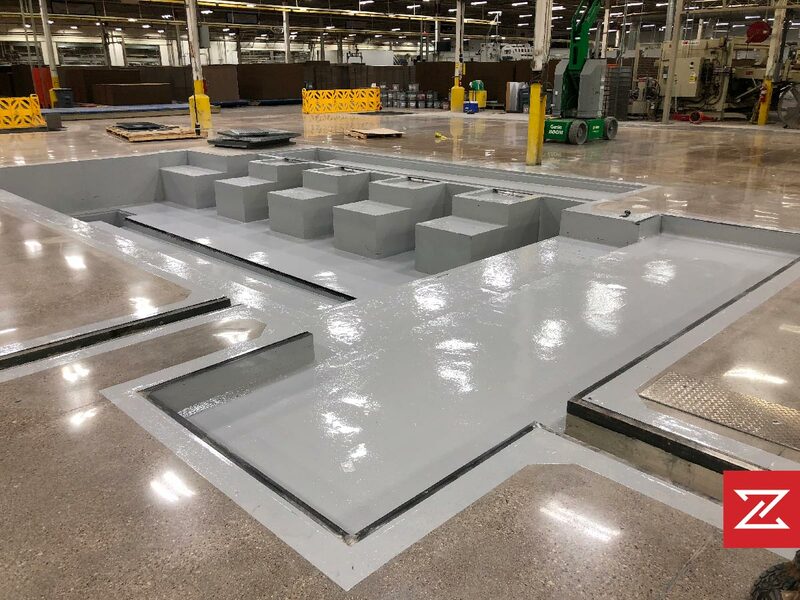 Utilizing time-tested materials, techniques, tooling, and expertise, this system produces the floors your plant demands. 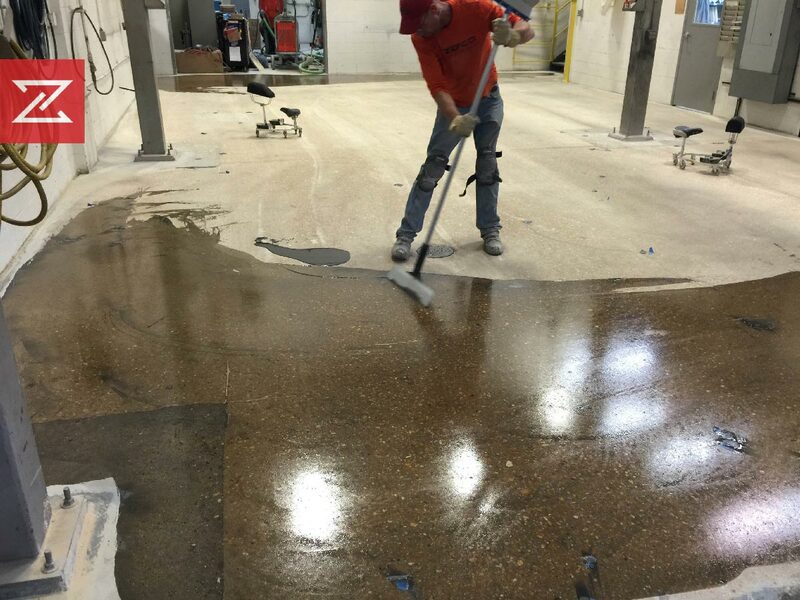 Our ZEFCRETE system not only gives you the confidence that your floors will be fully and properly restored, but also comes with our unwavering commitment to do it right the first time and be easy to work with, from scheduling to invoicing. Rough, uneven joints are hard on material handling equipment and personnel, but can also slow down production, potentially as a safety hazard. From filling to complete reconstruction, the ZEFCRETE™ system can repair joints, making them much stronger and longer lasting. Surface imperfections not only look bad, but can also harbor dirt and bacteria, possibly existing as a safety hazard. To make matters worse, cleaning a rough floor is almost impossible. The ZEFCRETE™ system will make surface imperfections almost disappear. Concrete cracks! 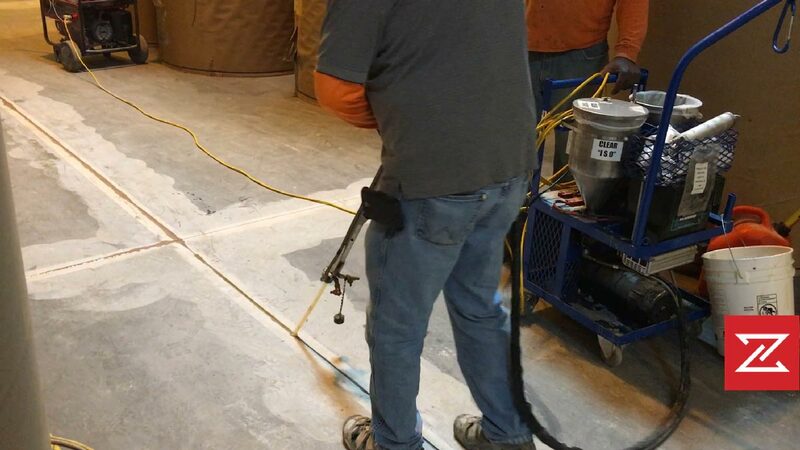 We can repair ugly cracks by chasing them with diamond blades, then cleaning and over-filling with our like-colored, proprietary, structural repair material. To finish, we diamond grind the filled crack smooth. Some concrete is soft and porous for a variety of reasons, from poor placement techniques to chemical exposure. 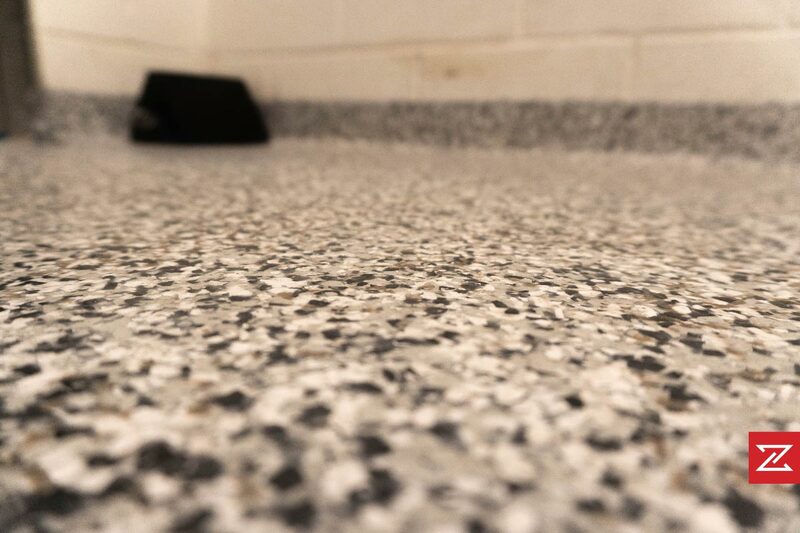 The ZEFCRETE™ system can fill and harden less-than-optimal concrete, giving you a tough, long-lasting, and cleanable floor. Shave, rebuild, grind, cut and fill, and shave. 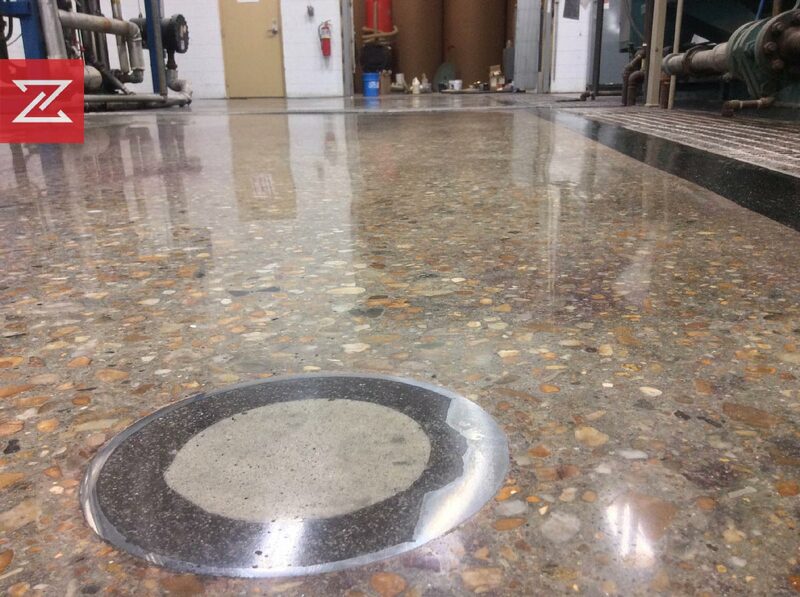 As part of the ZEFCRETE™ system, the reconstructed joint can be polished with the entire floor, resulting in an ultra-smooth, light reflective surface. 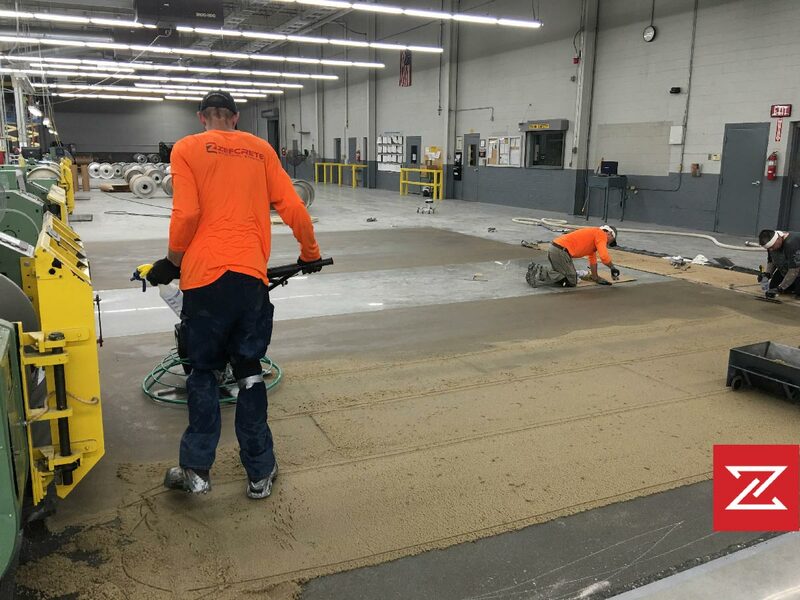 When higher quality is required and/or your concrete is not in good shape, surfacers can substantially improve the performance of industrial flooring, while leveling out damaged, eroded concrete. 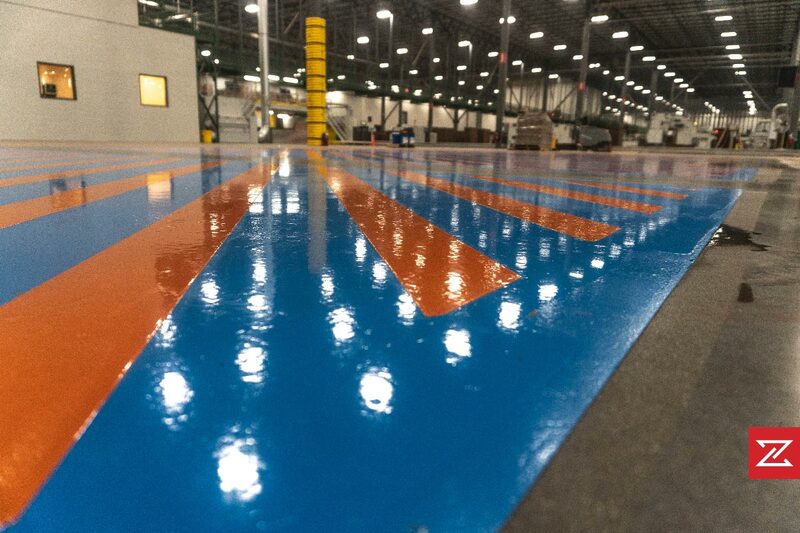 With a vast array of coating options, Zefco can specify and install the right one to meet your industrial flooring requirements. 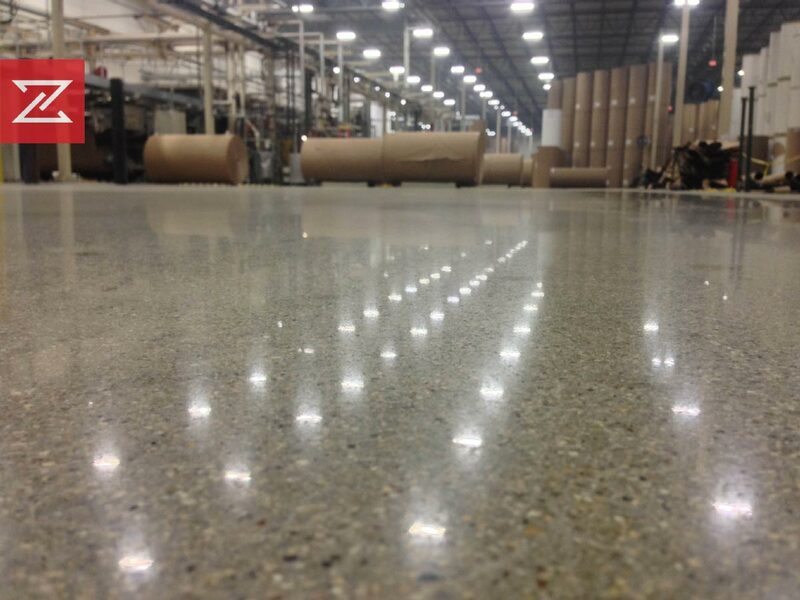 We provide higher performance coating to protect your floors. Prep, prime, resurface, hone, grout, and coat. 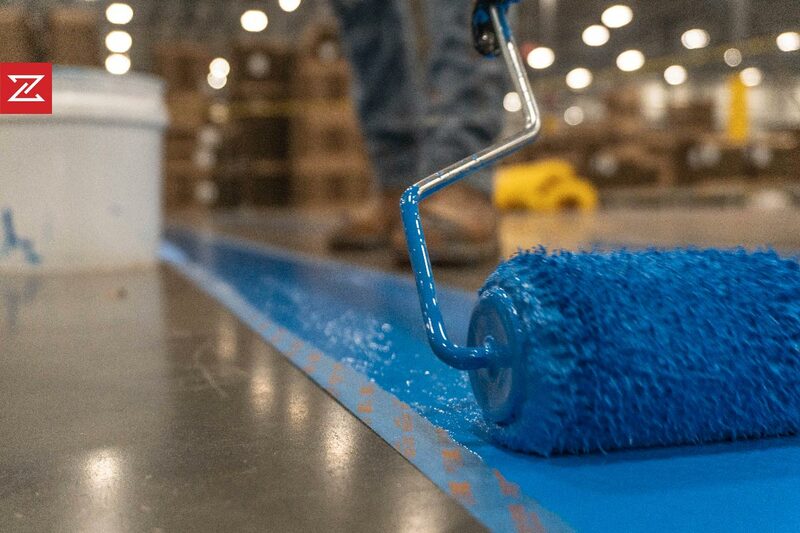 When a resurfaced floor has been properly processed, it’s ready for the topcoat of choice. 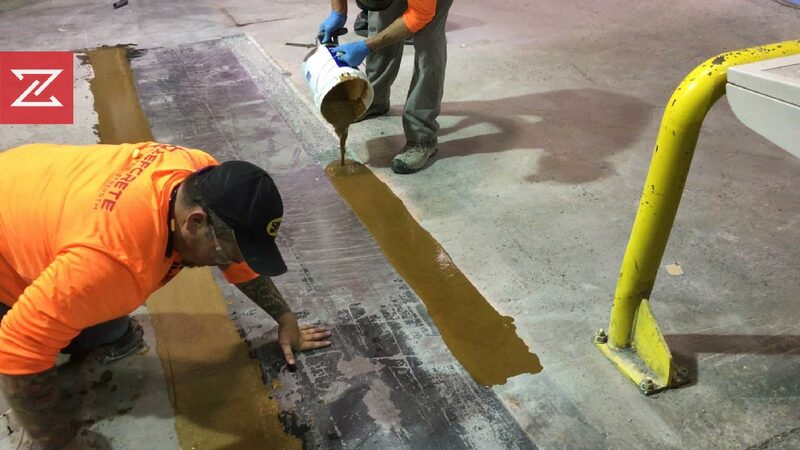 This could be an epoxy or urethane, depending on the end use of the floor. 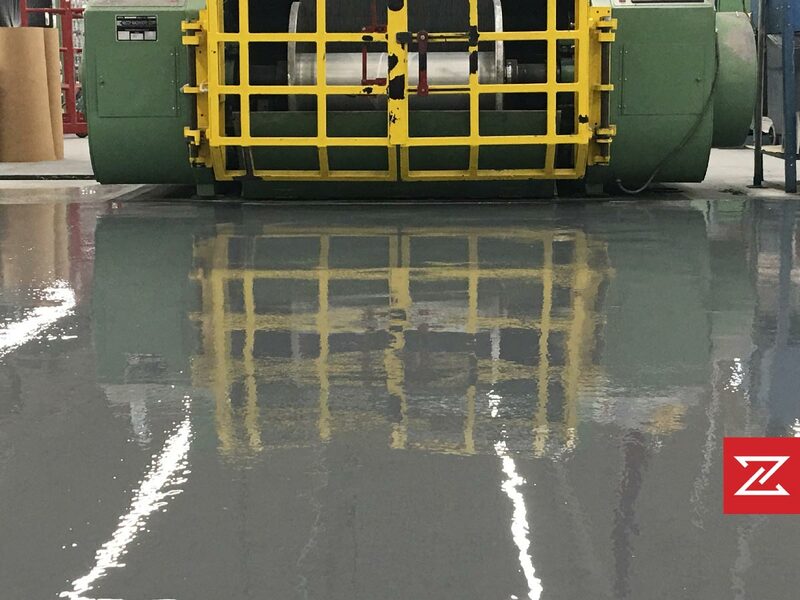 Using specially selected tooling for your particular floor, we progressively polish your concrete to one of three ZEFCRETE™ finishes: matte, gloss, or premium. A special impregnating solution is next applied to your floor, soaking deeply into the surface, making the concrete more water- and stain-resistant. Any residue from the surface left by the polish and protect steps is now removed. No need for cure time. You can immediately use your floor.